We offer an excellent English language Centre that is accredited by the British Council, is a centre of excellence and delivers a wide range of programmes including IELTS and Cambridge General English. 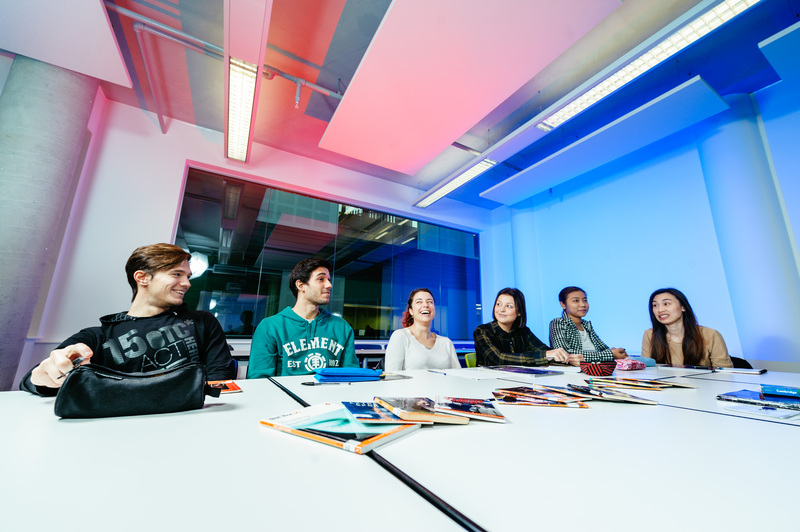 CAVC has been delivering English language programmes to international students for more than 25 years and has gained a reputation for high quality teaching; at our last British Council inspection we received 9 areas of strength in our report and have been nominated as a Centre of Excellence. We are also currently the only British Council IELTS SELT test centre in Wales. Cardiff is a thriving capital city in which to study and we work closely with the universities around us. The College is the 3rd largest in the UK and has many strengths and has won many awards. We pride ourselves on offering a first class study experience with world class facilities and programmes, with more student support and lower fees than traditional English language providers. Located in the centre of the beautiful Welsh capital, Cardiff and Vale College (CAVC) is one of the largest and most exciting Colleges in the UK, providing excellent education and training for people of all ages. Cardiff and Vale College is a highly ambitious College with over 30,000 students across 12 campus sites and a global vision. Our mission is to transform lives by unlocking potential and developing skills. We have many years of experience welcoming and delivering first class education to international students from all over the world. Our new City Centre campus is home to world-class education facilities including digital classrooms, learning resource centres, film studio, theatre, art and design studios and a fine-dining training restaurant with views over the city. The college also boasts a sports stadium campus, aerospace engineering centre and vocational campuses for construction, automotive, engineering and electrical trades. 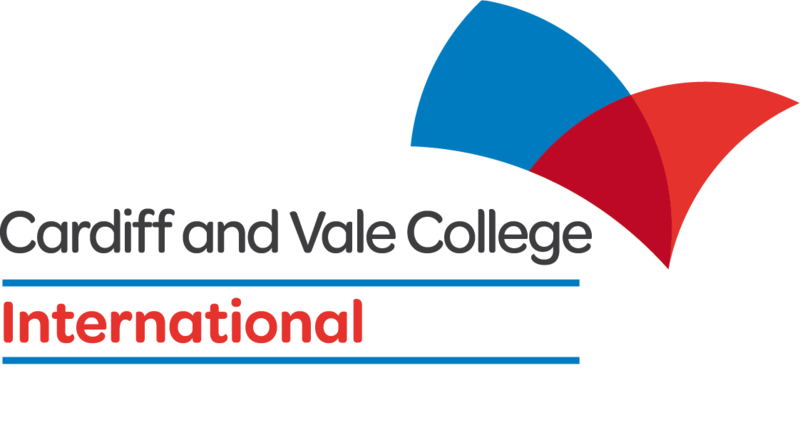 Cardiff and Vale College International offers a variety of flexible English Language courses at all levels for those wishing to improve their English for general, professional or academic reasons. We offer a range of courses from Foundation to Higher level for those wishing to improve their English for general, professional or academic reasons. We are accredited by the British Council for the teaching of English in the UK and have recently been awarded the International Centre of Excellence status 2017 through the El. Gazette. Cardiff and Vale College is also an accredited English UK member. Students joining this course will be interviewed via Skype before receiving an offer. Applicants must be 16 years or above. Through this programme, you will cover all four language skills as well as grammar, vocabulary and cultural aspects of language. English courses for International students who wish to prepare for an IELTS examination. It is designed to provide students with an introduction to the format of the IELTS test and to familiarise them with the different types of tasks which are presented in the exam. It is suitable for students who are planning to progress to University in an English-speaking country. subject matter, delivered in world class facilities. Our full-time 10 week IELTS Intensive course takes place over the summer at Cardiff and Vale College. This course is assisting me in learning, improving my personal development and confidence in everyday living. I value the stimulating role play tasks the teachers create in the class and direct feedback they provide to us. I would highly recommend this course to anyone interesting in learning English because of its friendly and nurturing environment.